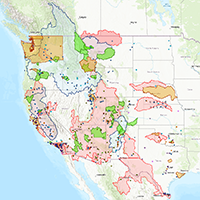 The American West faces serious water challenges. 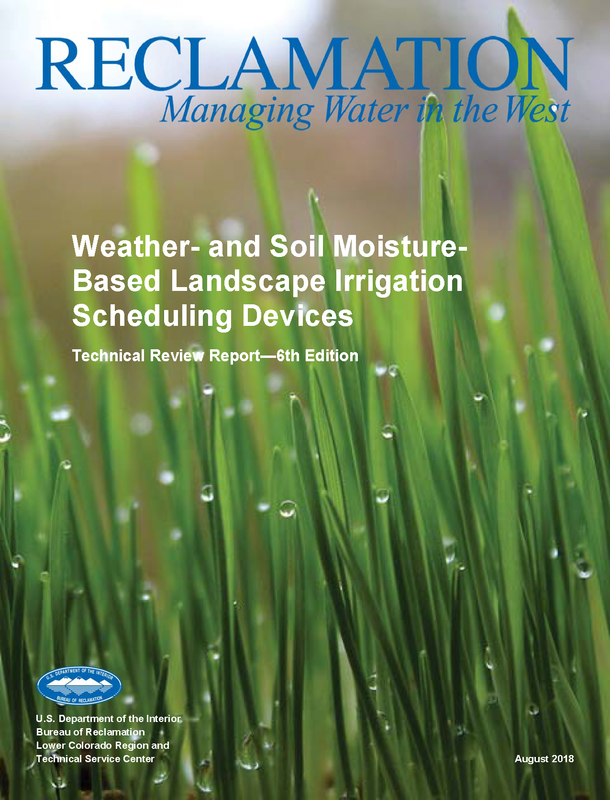 Wide-spread drought, increased populations, aging infrastructure, and environmental requirements all strain existing water and hydropower resources. 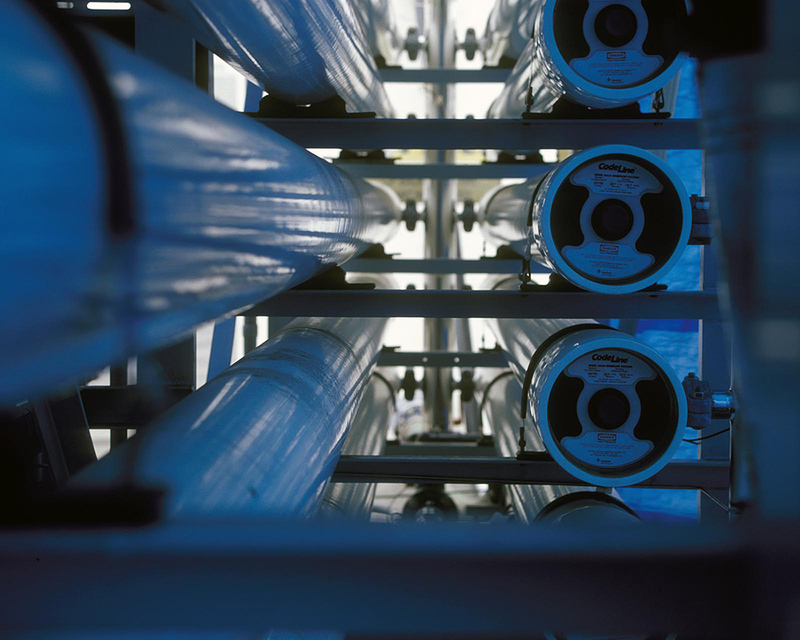 Adequate and safe water supplies are fundamental to the health, economy, and security of the country. 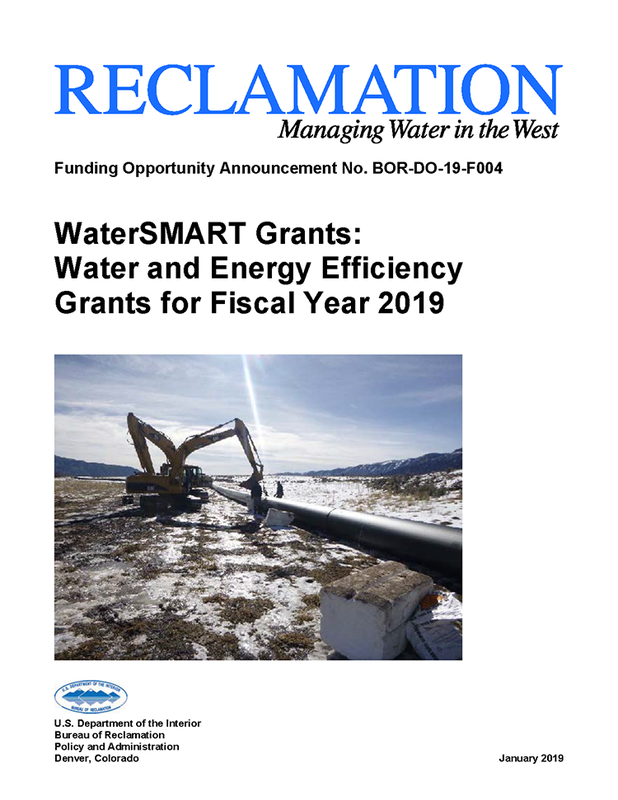 Through WaterSMART, Reclamation will continue to work cooperatively with states, tribes, and local entities as they plan for and implement actions to increase water supply through investments to modernize existing infrastructure and attention to local water conflicts. 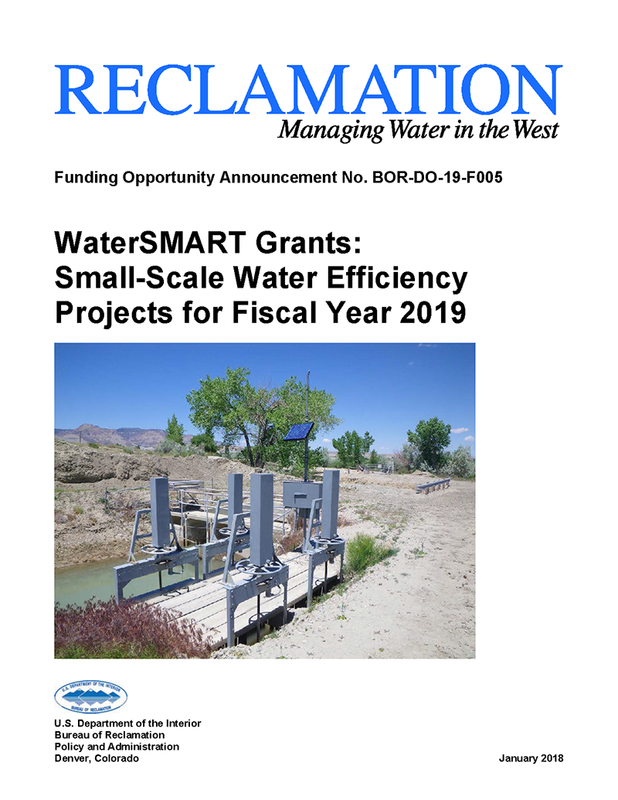 Reclamation's WaterSMART Program provided information and discussed the current funding opportunities that are available on Feb. 13, 2019. View the Presentation. 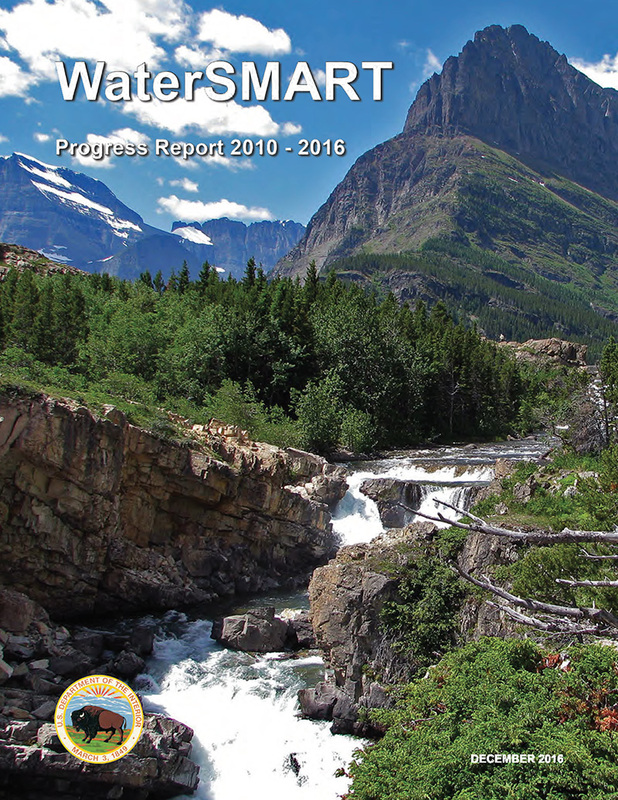 In February, Reclamation's WaterSMART staff presented an overview of the program. 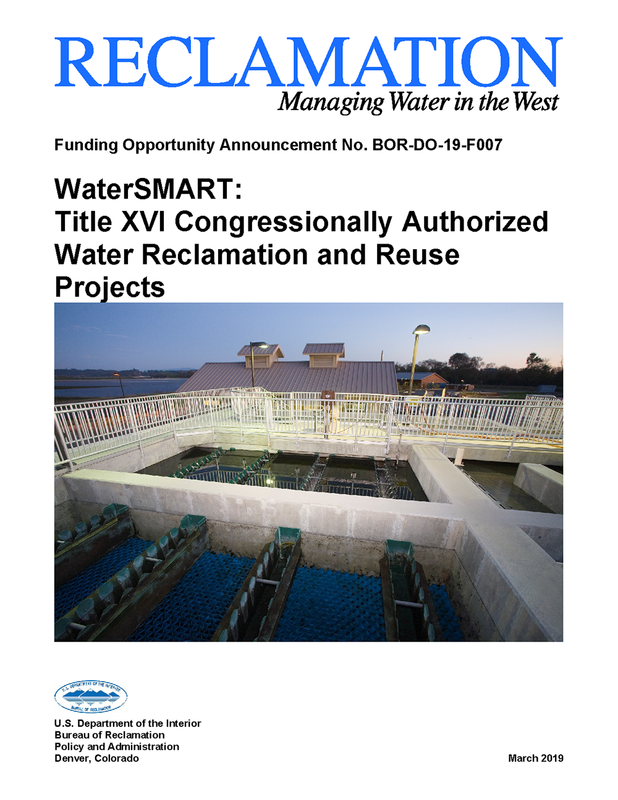 Title XVI Water Reclamation and Reuse Projects funding opportunity is now available. It closes on April 22, 2019.